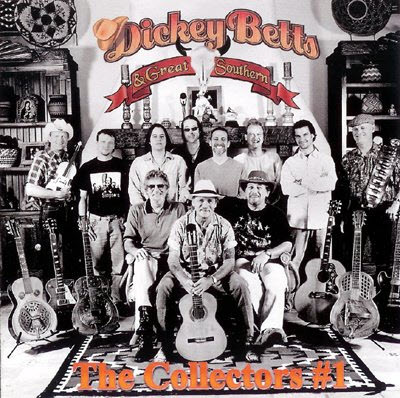 The Collectors #1, is a rarities set from Betts‘ Great Southern project. The feel is loose, and the music ranges from the Celtic “Beyond the Pale” to the loose Western swing feel on a cover of Billy Joe Shaver‘s “Georgia on a Fast Train,” the shuffling country reading of Bob Dylan‘s “Tangled Up in Blue,” and a B.B. King-inspired reading of “Change My Way of Livin’ #2.” Essentially this is the acoustic side of Great Southern, proving Betts didn’t need to plug in his Les Paul to shine.